Since 1997, Kitchen Cabinets of Jasper has been building a solid working relationship with some of the best cabinet manufacturers in the country. We work directly with the big names; Wellborn, Mouser, KraftMaid, Merillat and Medallion to name a few. Through experience, we have found these manufacturers to be some of the best in the business. 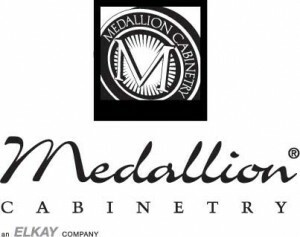 We know we can count on quality cabinets, built to spec and delivered on time, when we work with our friends at Wellborn, Mouser, Kraftmaid, Merillat and Medallion. Because we have such frequent contact, it’s a little like working with family.